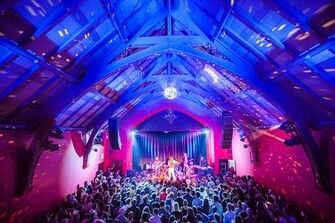 The Chapel was named one of the ten most beautiful music venues in CA by California Home + Design Magazine! 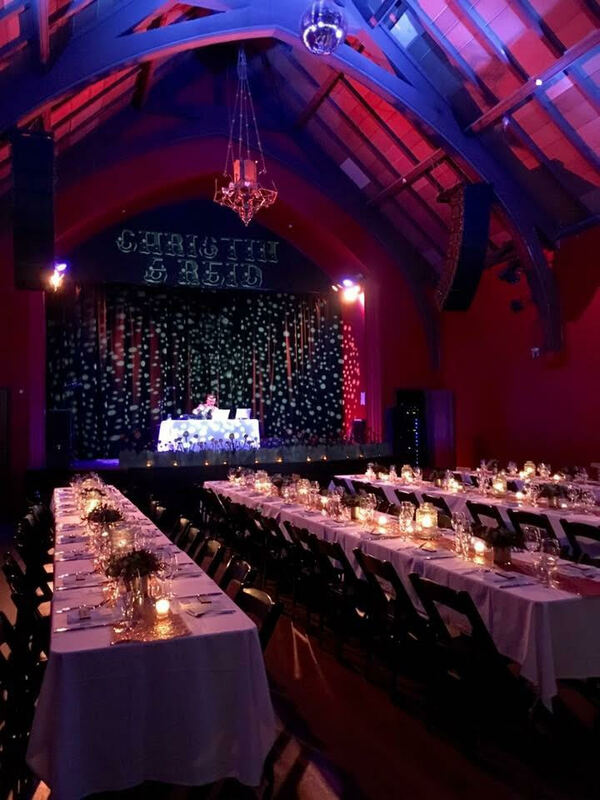 The Chapel is San Francisco’s newest destination venue, offering live music, a full service restaurant and bar as well as exciting special event space right in the heart of the Mission. The Chapel occupies an historic 1914 building. The original chapel with its 40’ high arched ceiling was beautifully remodeled to create a stunning music venue with a mezzanine. 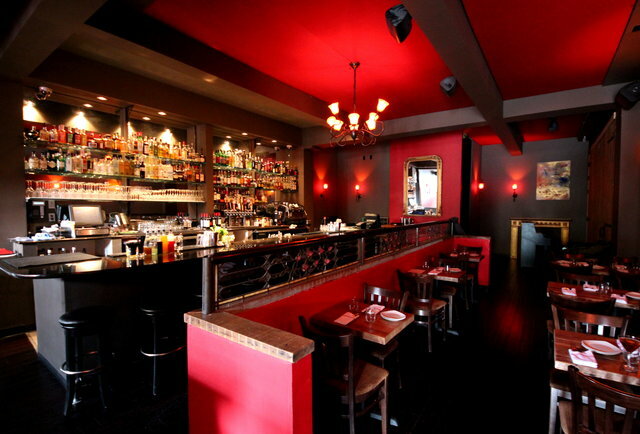 The gorgeous building also includes an adjoining restaurant, four bars and a dining patio that combine the warmth of original wood detailing with the ambience of dark walls and amber lighting. The Chapel is excited to execute a myriad of options for private events including music shows, weddings, corporate events, birthday parties, receptions, fundraisers, gala events and private dinners. We are happy to tailor our staffing to meet the individual requirements of your event. We offer an on-site coordinator, sound and lighting technicians, bar staff, servers, security, coat check, box office and janitorial services.